Every Play, Every Score and Every Highlight - Right as they Happen! 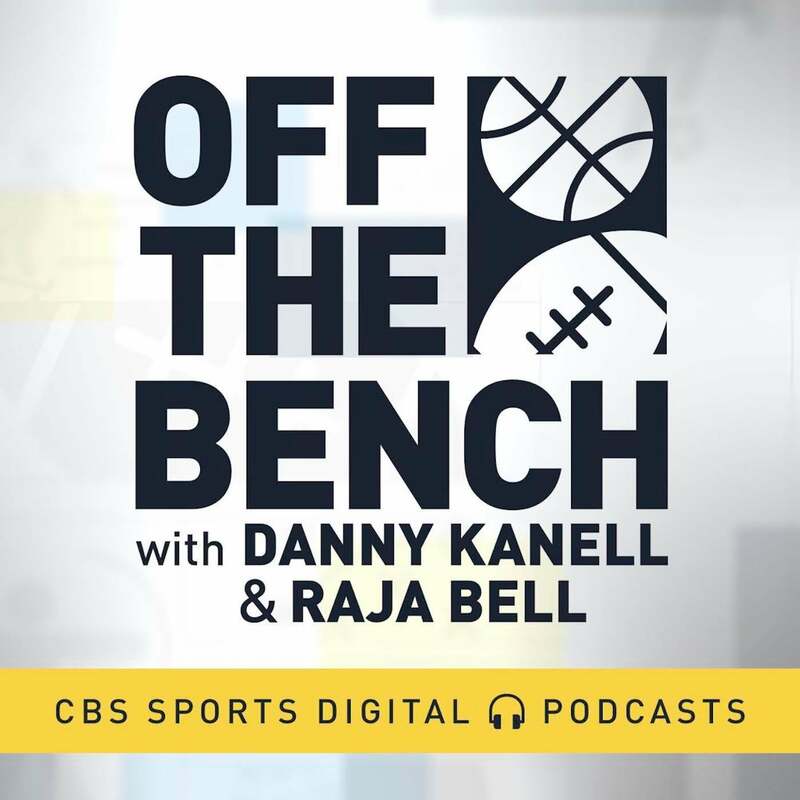 You don't have to play on CBSSports.com to download. 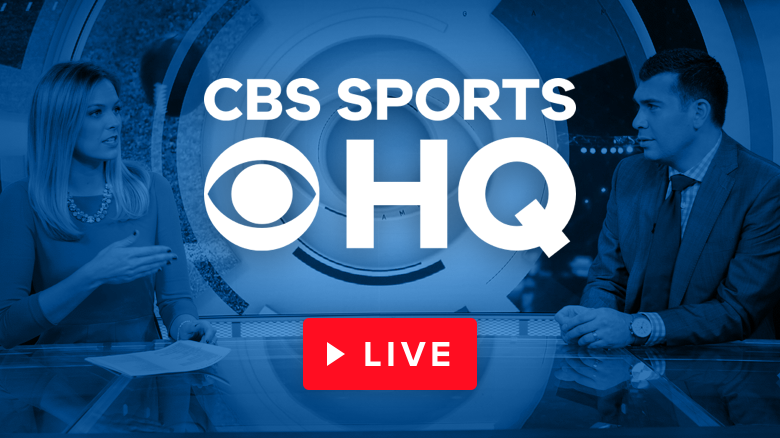 Plus, now you can draft live right in the app! 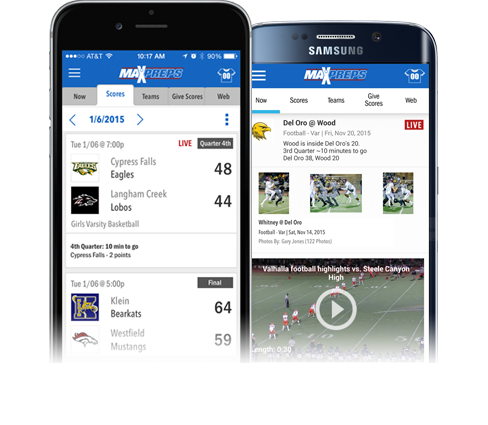 Get the most current & complete high school sports information with the MaxPreps app. DOWNLOAD YOUR FAVORITE TEAM APP NOW! 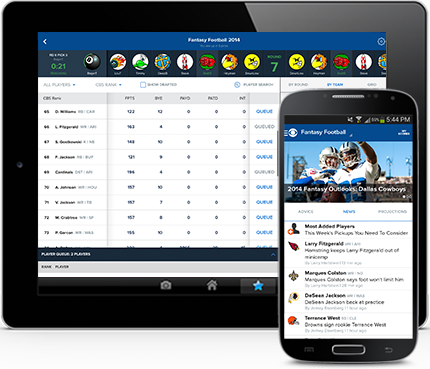 ALL NEW, ALL-IN-ONE FANTASY APP! 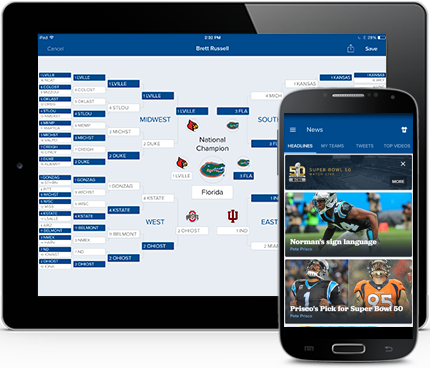 Play Fantasy Baseball, Basketball, Football and Hockey all in one place. alerts, and the most comprehensive coverage for FREE. To download the app, select your school from the drop down menu.